Founded in 1878 HC Muddox has taken its vast, rich clay reserves and created some of California’s most historic structures. 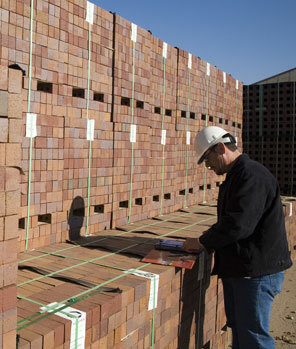 This time-honored craftsmanship and expertise handed down from generations, combined with modern technology, has produced exceptional clay brick products that will last for years to come. Our long history and reputation is the result of working hand-in-hand with the customer every step of the way. As a partner in your project, our foremost goal is to listen to your needs ensuring satisfaction from conception to completion. 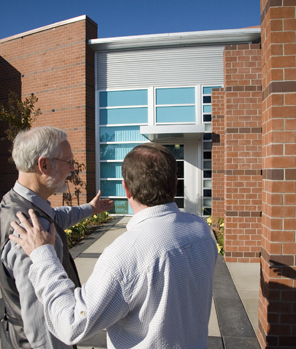 We work hand-in-hand with our customers to offer our expertise and knowledge for all projects. H.C. Muddox offers seminars that are AIA certified, focusing on application, specifications and design. 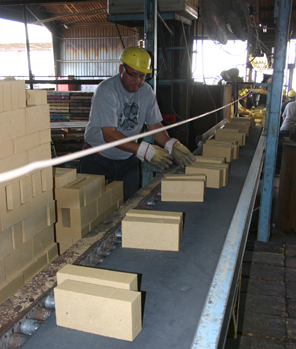 We encourage contractors, engineers, architects and planners to tour our facility in order to better understand the process of manufacturing clay brick products. H.C. Muddox assists architects, owners and contractors in selecting the right product for the job. Whether it’s Thin Brick, Face Brick, Structural Brick or Paving Products that your project requires, H.C. Muddox is ready to assist you in your selection and guide you through the process of design and application. H.C. Muddox provides the designer with quality products and outstanding service. 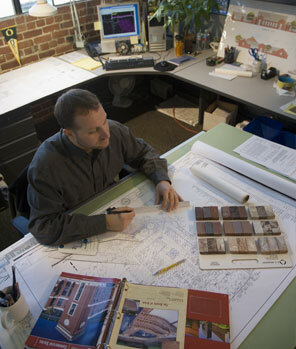 In continuing that tradition, we have on staff engineers that work closely with architects to provide efficient and effective solutions for their projects. Our AutoCAD design programs allow us to model alternatives and help select the most appropriate products. Our success depends on keeping pace with change and responding to our customers needs. Our plant is designed to be flexible throughout our manufacturing process ensuring the right products for the job. Our manufacturing facility is geared to both small and large production runs. H.C. Muddox also specializes in producing unique shapes as well as providing color matching of existing buildings for additions and restoration projects. 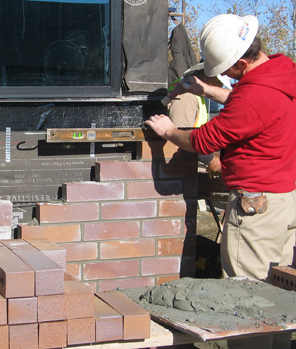 Our involvement does not end at brick production but continues through to construction and owner satisfaction. 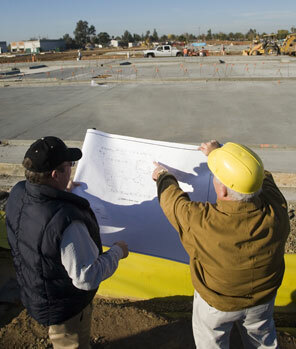 Our sales representatives are trained to assist you with job site consultation and trouble shooting. We take great pride in assisting you in the complete process from design to completion. 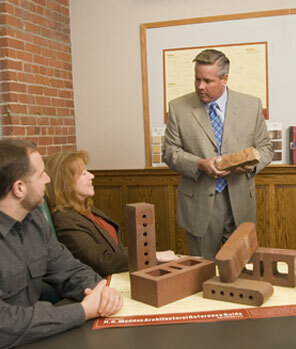 For over 100 years H.C. Muddox has produced brick for projects that have withstood the test of time. Our past speaks for itself and our experienced staff provides any project with the utmost attention it deserves.